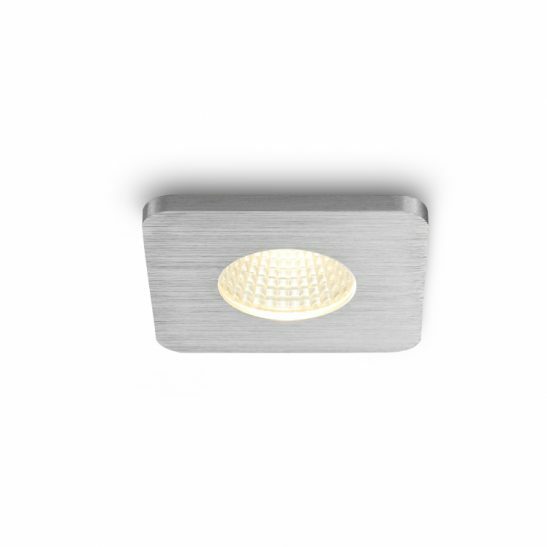 If you are looking for surface mounted directional downlights then the LBL108 10 watt twin brushed silver surface mounted LED downlight fitting may meet your needs. 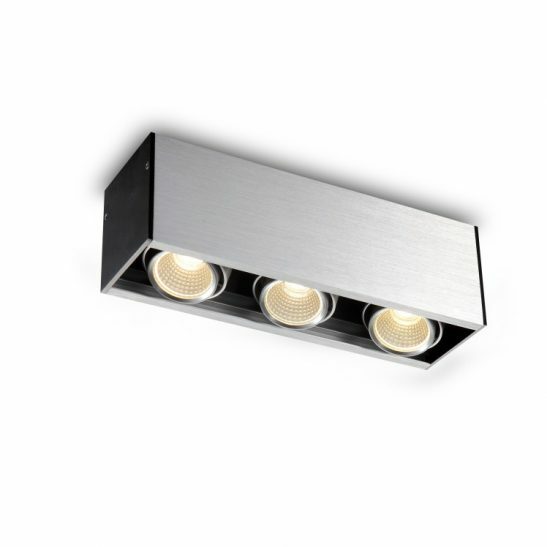 This adjustable surface mounted downlight features 2 x 5 watt CREE LEDs in a single case with a total output of 860 lumens. 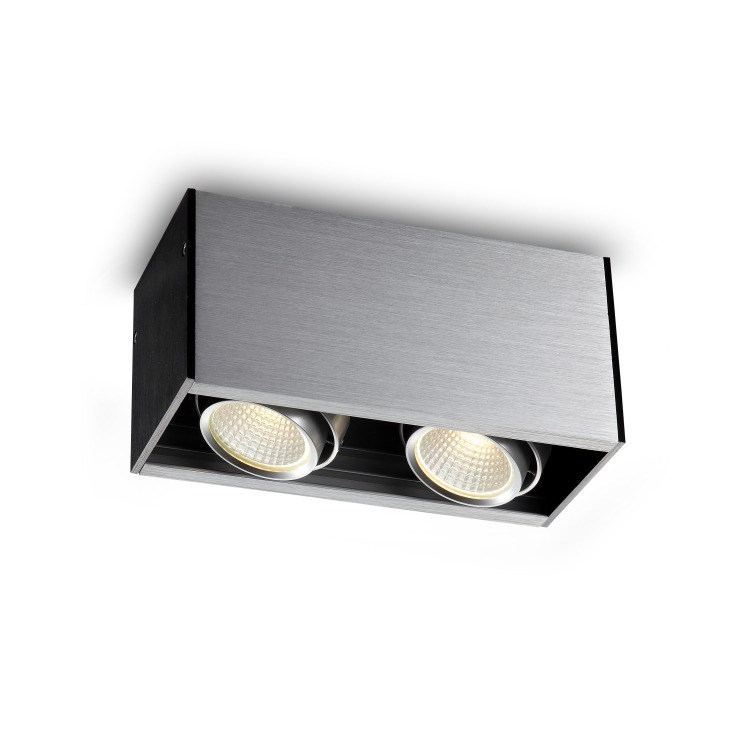 These Surface mounted directional downlights are made of brushed aluminium with black end caps for a modern and sophisticated look. This light also has 2 light heads that gimbal tilt for directional lighting. 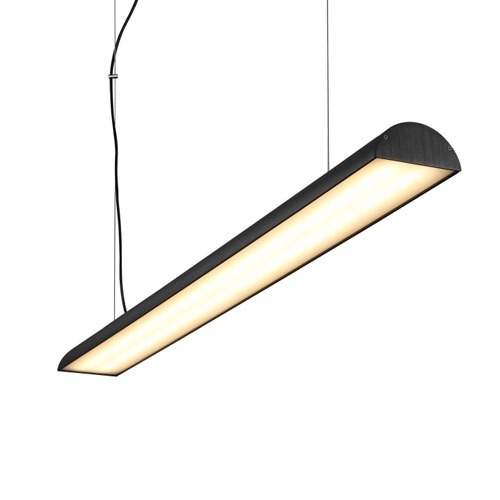 The light itself measures 200mm long, 90mm wide and 95mm high. 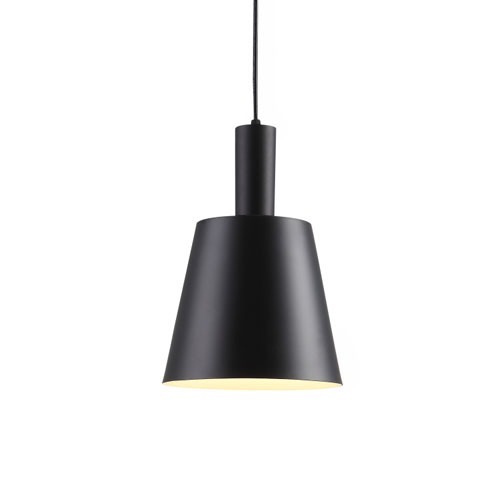 This light is designed for interior use only and rated IP20. It is suitable for both residential and commercial use. 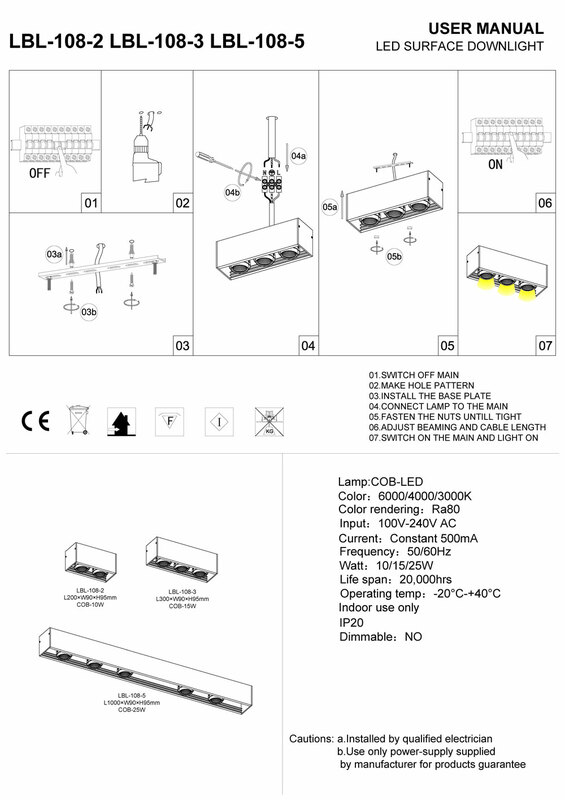 The LED driver for this twin light sits neatly into the body case of the light fitting. This light needs to be wired into your 110-240 volt supply main. Please have the wiring done by a professional electrician for safety. 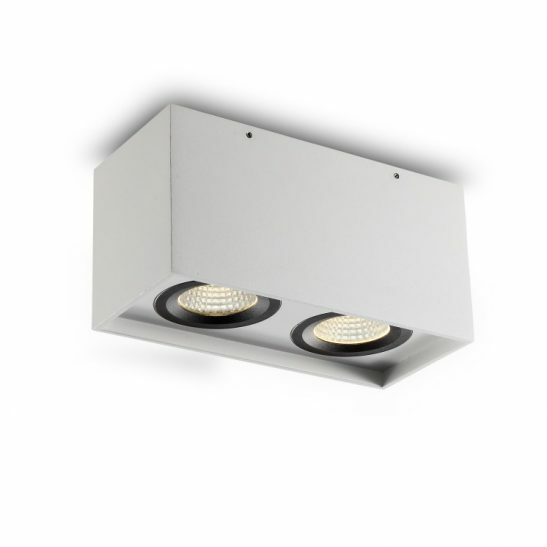 This surface mounted directional downlight is specifically designed to provide you with a minimum of 20,000 hours of maintenance free lighting. 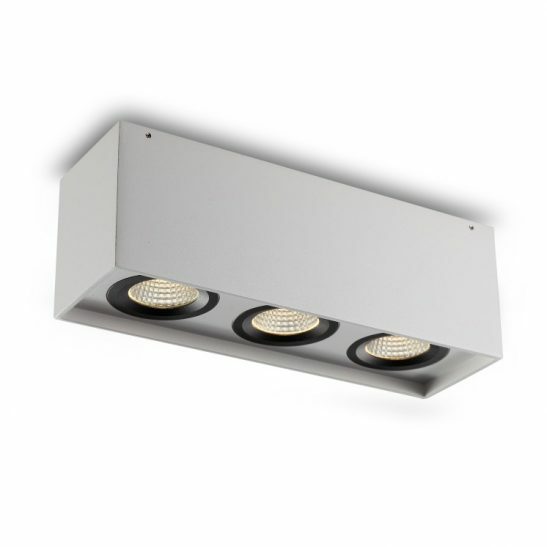 Since the LED driver is hardwired right into the downlight there is no need for light bulbs that need to be constantly changed. 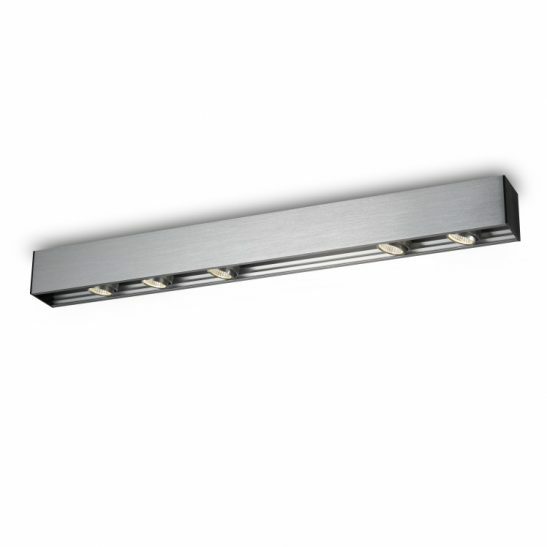 In addition, the LBL108 is extremely energy efficient and uses far less energy to operate than does more traditional lighting. 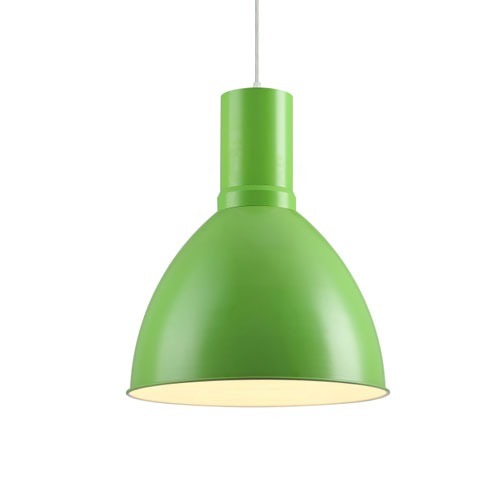 For those of you are concerned about the environment you will be happy to know that these lights are exceptionally environmentally friendly since they do not waste energy, burn cool and are 100% recyclable. They also come with a 3 year guarantee.